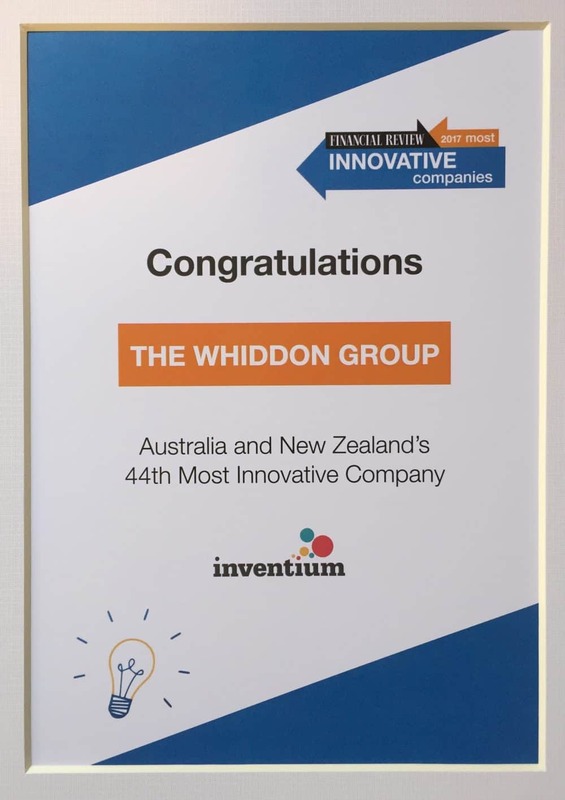 Whiddon has been listed in the 2017 Australian Financial Review’s Top 50 most innovative Australian and New Zealand companies. 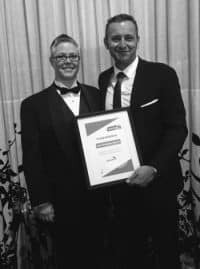 Recognised primarily for its integration of the ASCOT tool, which measures and evaluates wellbeing in aged care, Whiddon placed 44th on the list and is the only aged care provider represented. Whiddon CEO Chris Mamarelis welcomed the announcement and said that Whiddon are extremely proud to be listed as one of the most innovative companies in Australia and New Zealand. “We are incredibly honoured to receive this coveted accolade. 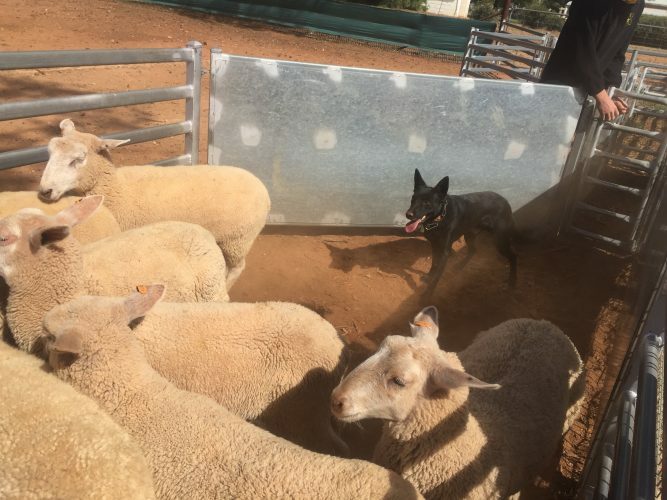 There were over 1,000 entries from Australia and New Zealand, all of which were subject to a rigorous assessment process. To be among the Top 50 truly is a testament to our innovative approach to caring for older Australians, and underpins our position as an aged care provider that it serious about making a difference. “ASCOT is now part of our relationship-based model of care. We strongly believe in caring for the whole person, from clinical, to social, physical and emotional needs. Relationship-centred care that focuses on partnership, empathy, respect and building trust is at the heart of what we do best.’ Chris said.